The police’s right to search your vehicle is a little hazy. While, generally, the Fourth Amendment protects us from unreasonable searches and/or seizures, the idea of “probable cause” makes the line around automobiles a little blurry. If you’re pulled over by a police officer, they can’t search your vehicle without “probable cause.” This can be anything that makes them believe you’re breaking the law. They can see, smell, or hear something indicative of a crime and earn the right to search your vehicle. Vehicles are given this exception because of their “ready mobility.” However, the Supreme Court ruled today in an 8-1 vote that if your vehicle is parked in your driveway or on any other private property, police are required to obtain a warrant before they can search that vehicle — motorcycles included. “To allow an officer to rely on the automobile exception to gain entry into a house or its curtilage for the purpose of conducting a vehicle search would unmoor the exception from its justifications, render hollow the core Fourth Amendment protection the Constitution extends to the house and its curtilage, and transform what was meant to be an exception into a tool with far broader application,” said Supreme Court Justice Sonia Sotomayor. This is the second time this month the Supreme Court has added restrictions to police searches. On May 14, the court unanimously ruled that police still need a warrant search your rental car, even if your name isn’t on the rental agreement. Those defending vehicle searches on private property argued that the ruling should make a distinction between vehicles parked in an enclosed space — such as a garage — and those openly parked in a driveway or on the lawn. Justice Sotomayor refused to make this designation, citing it as discrimination against low-income individuals. 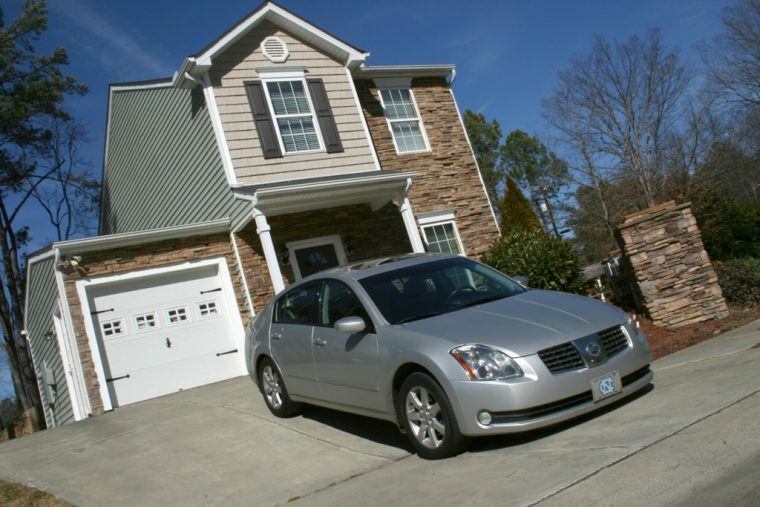 “Virginia’s proposed bright-line rule automatically would grant constitutional rights to those persons with the financial meals to afford residences with garages in which to store their vehicles,” she said.